Welcome to Simple Faith Baptist Church!!! 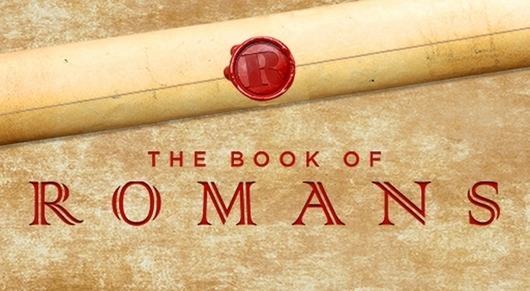 Currently studying through the book of Romans for our Sunday services. Mid-Week Bible study throught the book of Ephesians! Come and join us in our verse by verse study. Where the Bible changes us, we don't change the Bible. We are currently in the process of updating our online website. However, we do value your time by checking us out and what our church is all about, simply God. 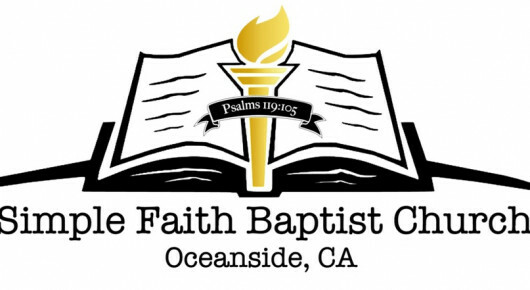 We are planting this church here in Oceanside California, and although there may be plenty of "churches" within our city, we are distinct and different in our teaching and practice. We are a Bible believing, Bible based church, that seeks to preach the gospel of Jesus Christ to a lost world, and edify Christians with the Word of God, within a "Rightly divided manner" (2 Timothy 2:15). Although most churches do share similar doctrines, we hold that the Bible is our final authority in all matters of faith and practice, regardless of one's religious traditions or experience. We truly do look forward to serving you the best we can as God leads. Want to meet? Call our church phone-line to schedule a meeting. We thank God for the "dailydisciples.org". We will be meeting in space "C" of this church property. Please join us as we give thanks to God for his provision.